May Day is known around the world as International Workers Day, and this year we have a special victory to celebrate. As part of the new contract, Greyhound agreed to dismantle its Crucero and Americanos subsidiaries and return all the subcontracted work by May 1. For years, Local 1700 told the company that operating separate bus lines for English-speaking and Spanish-speaking passengers was a warmed-over version of segregation. It divided employees and provided unequal service to the public. This agreement is good for employees and the public, but that doesn’t mean it will be easy to implement. The company hasn’t been able to hire as many Crucero and Americanos drivers as they expected, and many bilingual Greyhound drivers are failing the company’s fluency test. Local 1700 is working with Greyhound to make this agreement on “bilingual” runs work. The union is pressing for a revamped standard of the fluency test that our qualified drivers can pass, and the company will have to hire more drivers through regular channels. We will continue to insist that non-bilingual drivers with the highest seniority will operate those runs even when bilingual drivers are available. That way we can alleviate the perception of discrimination. 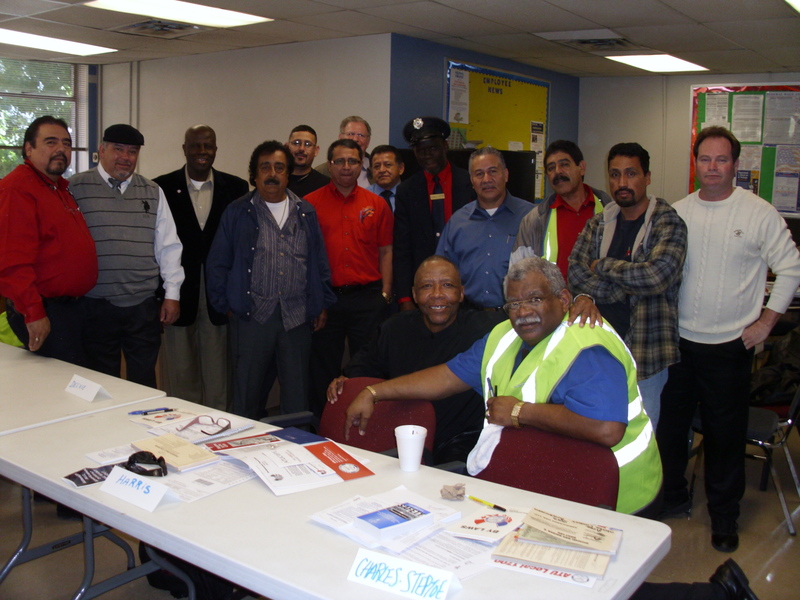 Meanwhile, every Local 1700 member can help by creating a friendly work atmosphere in the bus terminals and driver rooms across the Southwest. About 100 Crucero and Americanos drivers will be joining the union. Welcome these new members. They didn’t take our runs away, Greyhound did. We wouldn’t have these runs today if not for this agreement. Let’s give this “Bilingual” aspect of the working agreement a chance to work. If and when it becomes necessary for a change to be made, an MOU will come into play. In welcoming the new drivers, let us remember to welcome all new passengers that will come to us . Many of them went to Crucero and Americanos because they expected to be treated well by drivers and staff they could communicate with in their native language. We all want to get value for our money. Show these passengers the same respect and appreciation we show to all our passengers. No difference. Courtesy comes in every language!